Hey gals, our life has been really busy at the moment, we are trying to balance our new adventures, new classes and just the boring life things you have to do XD. 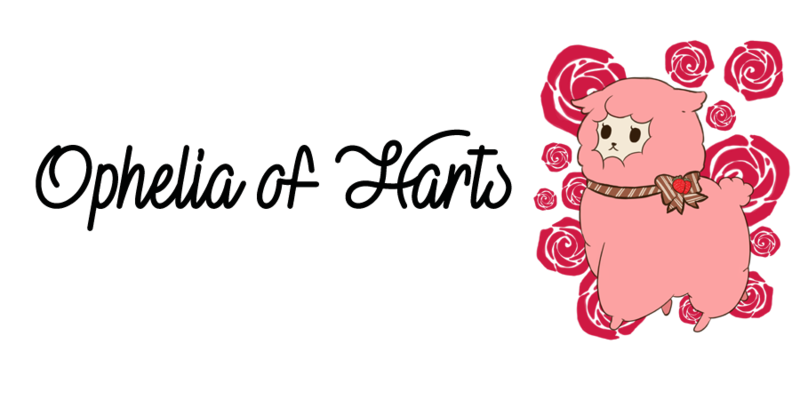 Me and Clairey have been doing a lot of work for our shop Magical Harts and we have some brand new products coming out soon for that. We both have been doing YouTube videos too, we both really love doing YouTube videos it really feels really different to blogging and more natural and fun for us. We recently done an all about us video which was really fun. We both still want to keep up blogging even though we've been a lot more active on our other social media ^^. I wore these nails in my last post but here is a close up of them. I was thinking about getting Himegyaru ones but chose instead to go for a magical girl feel with lots of pink and when they arrived I was so happy I did, they even have an A on the thumb nail too. The nails are decorated amazing and are so so solid too! CARMEN'S NAILS ARE AMAZING <3 I have two sets from her and I love them, the deco is gorgeous and they're just the right length to look gal but still let me use my hands for hand things. I really like the twin nails, she did a really good job of carrying a theme over while catering to your two very different styles. That takes talent imo.